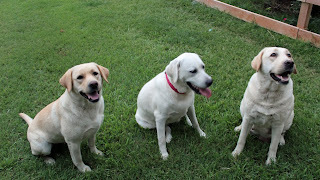 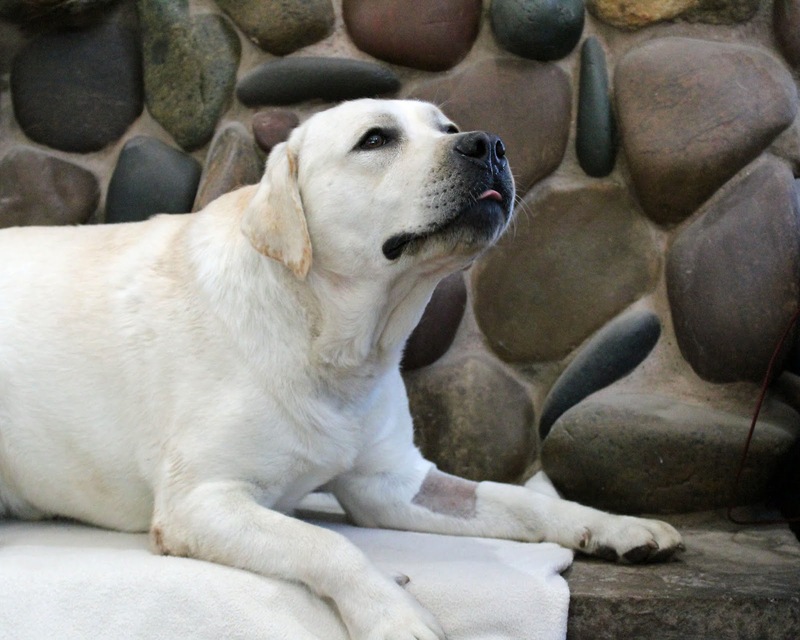 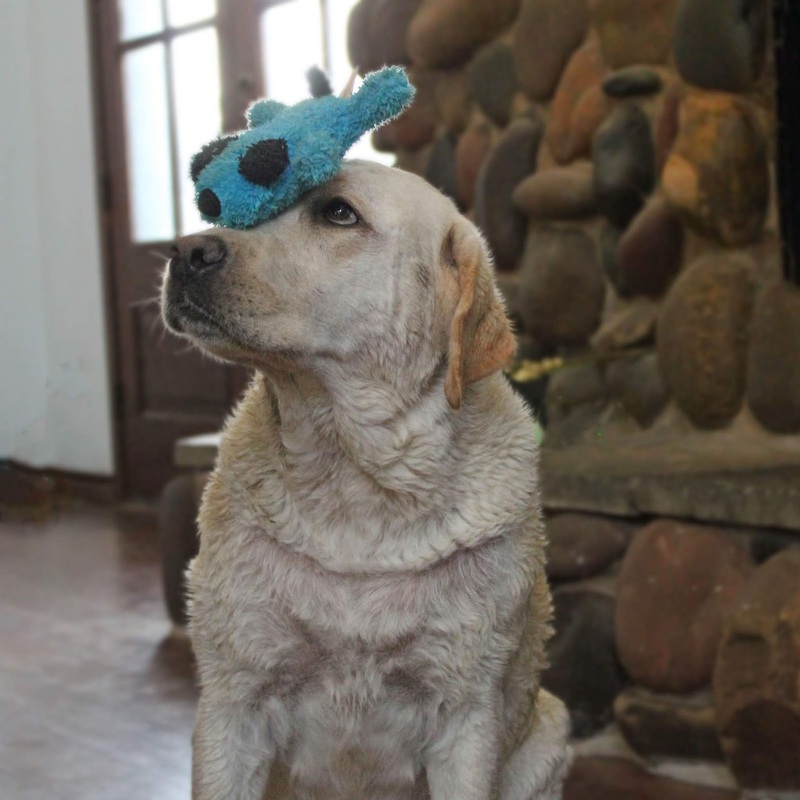 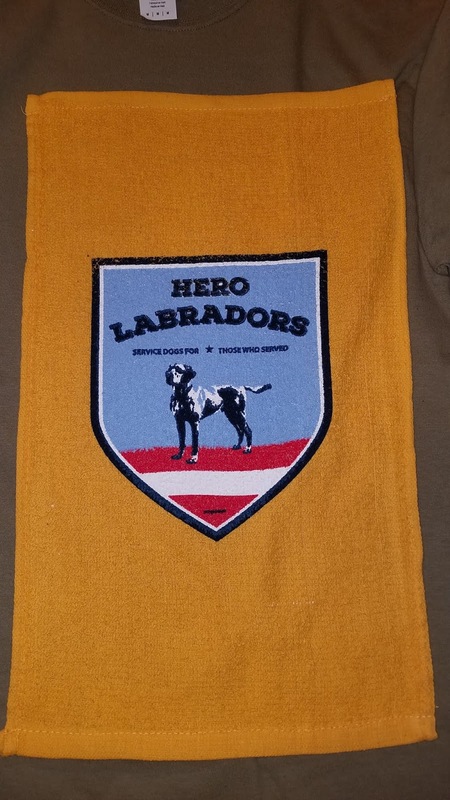 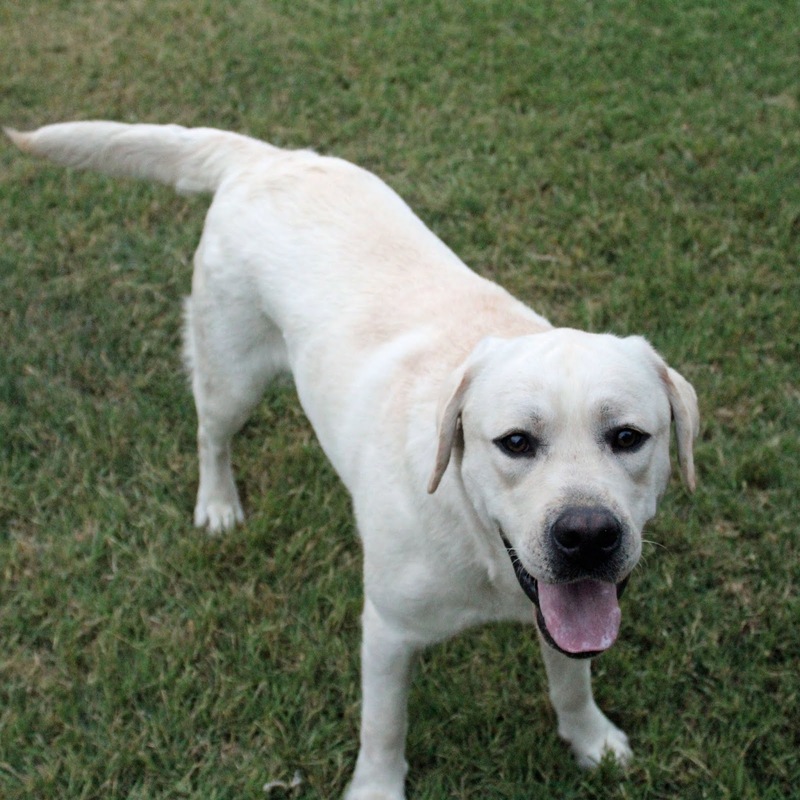 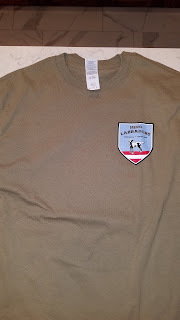 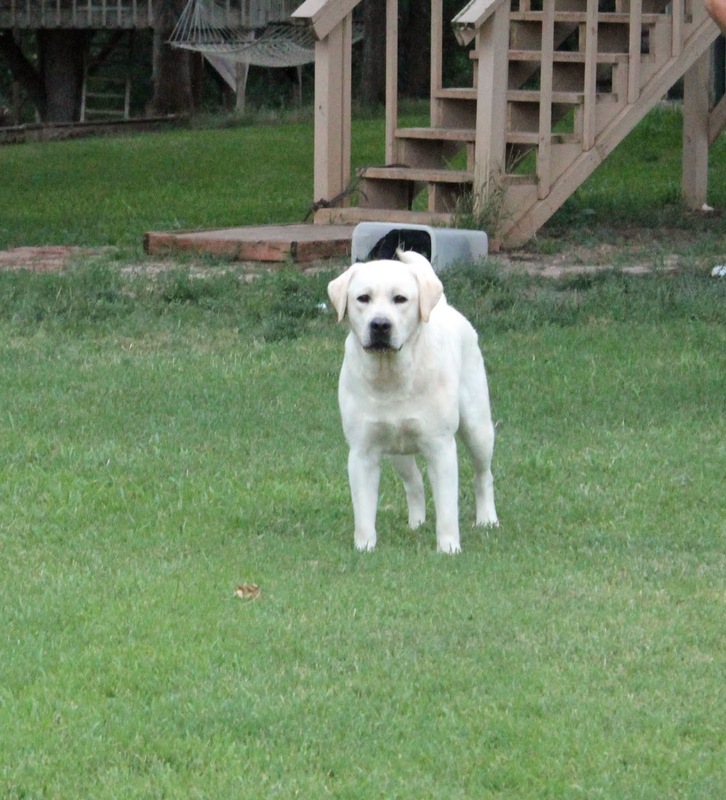 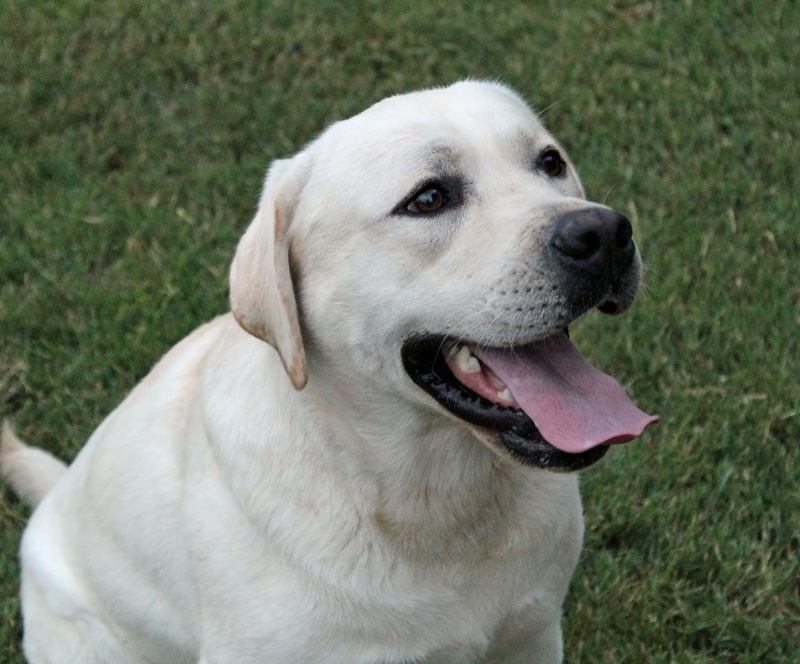 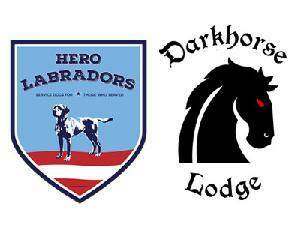 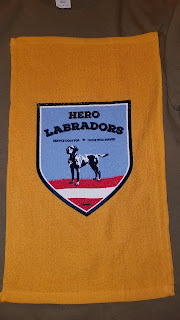 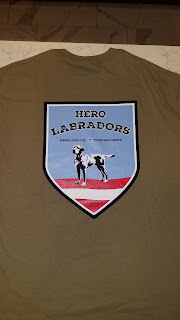 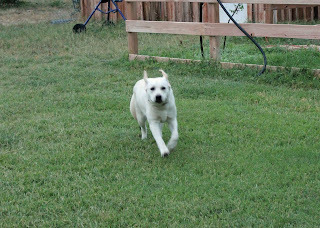 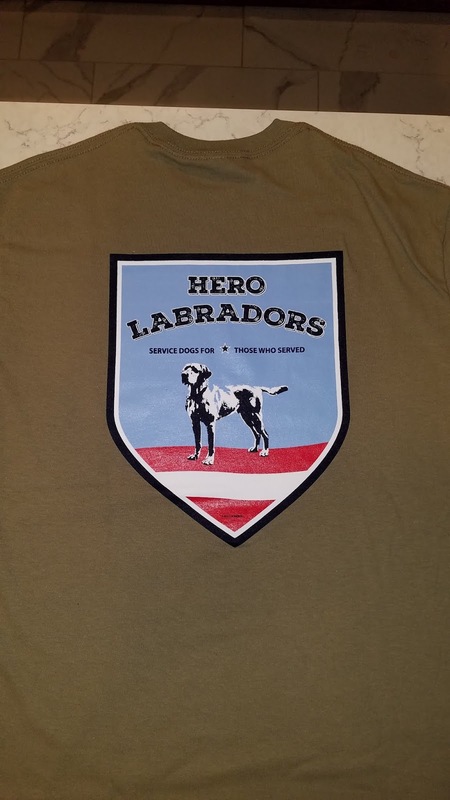 HEALTH: Hero Labradors certifies that our breeding stock is health tested in accordance with the recommendations of Labrador Retriever AKC Breed Parent Club. 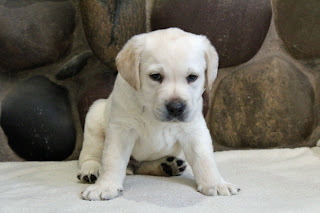 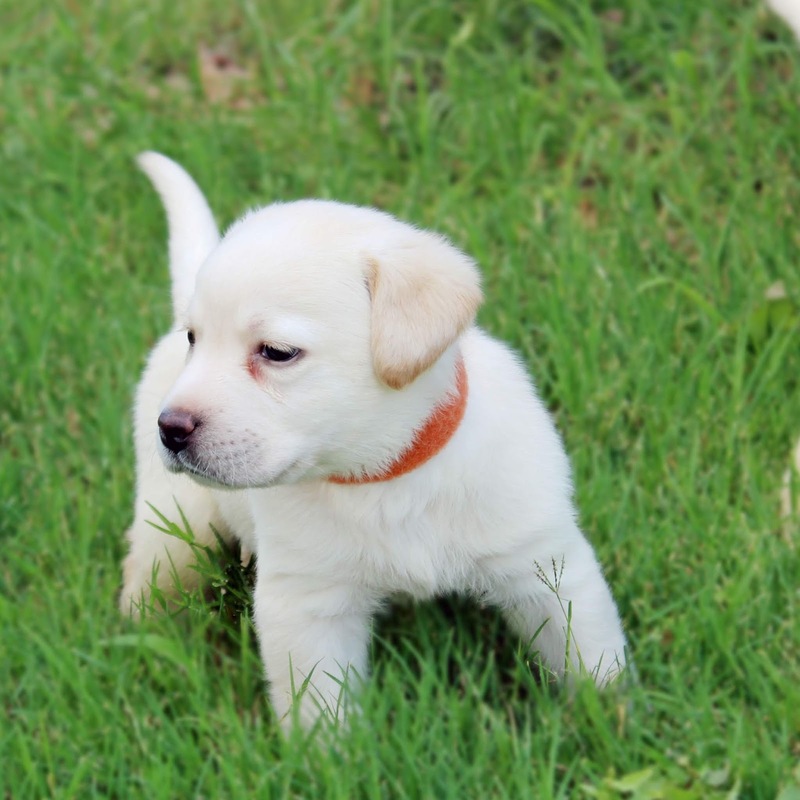 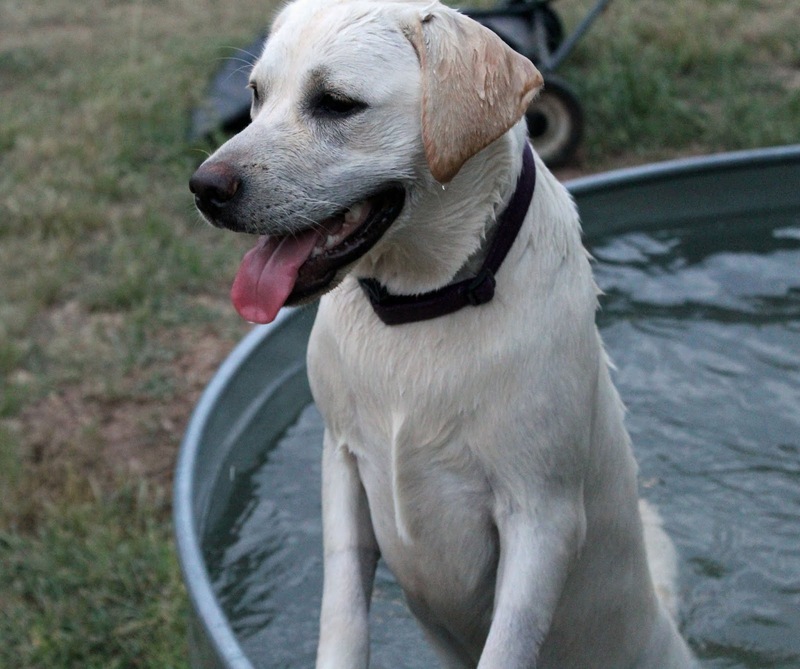 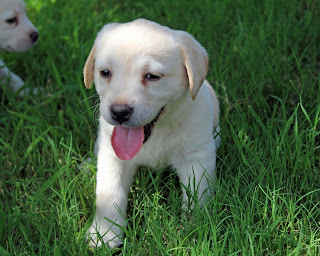 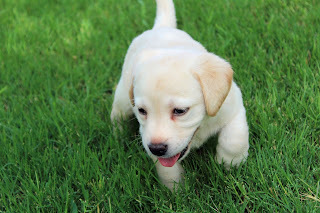 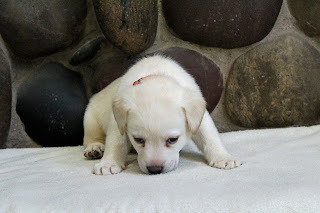 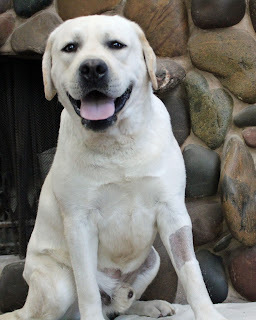 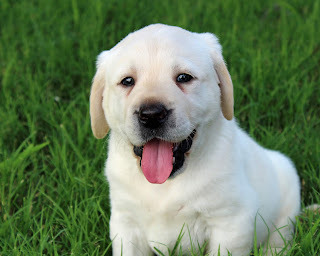 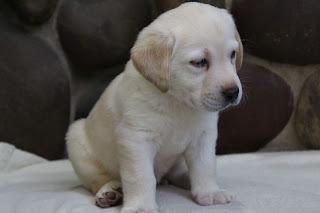 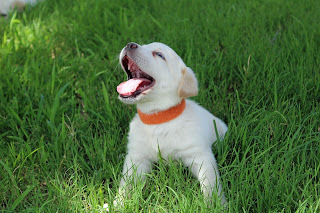 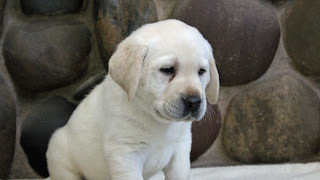 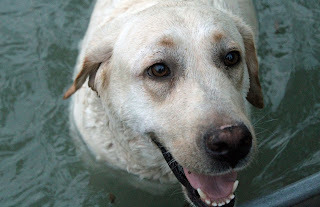 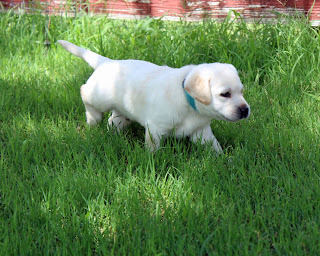 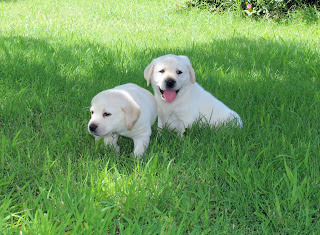 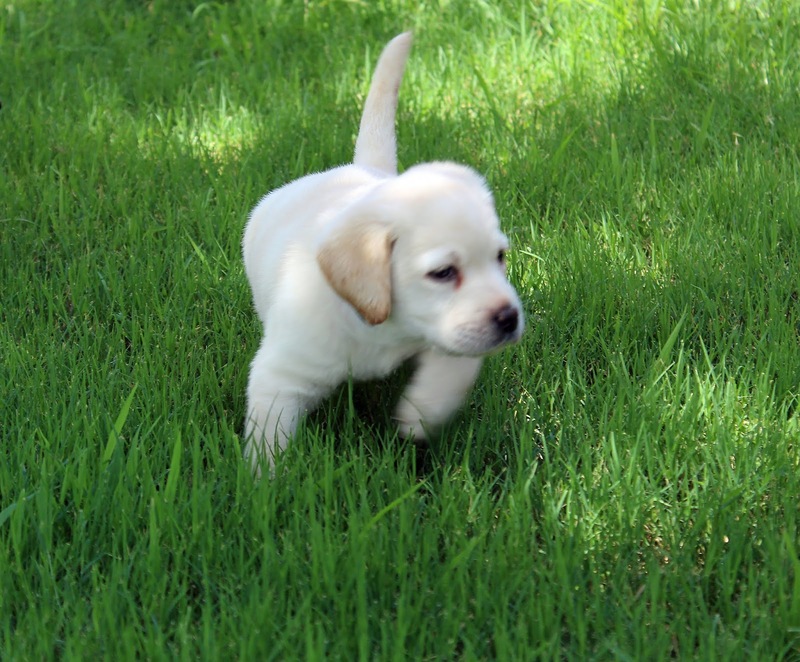 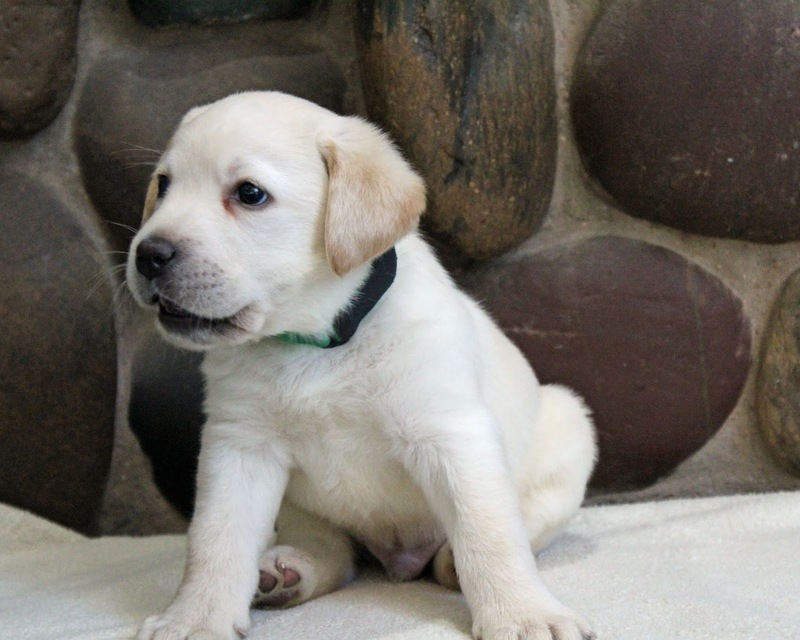 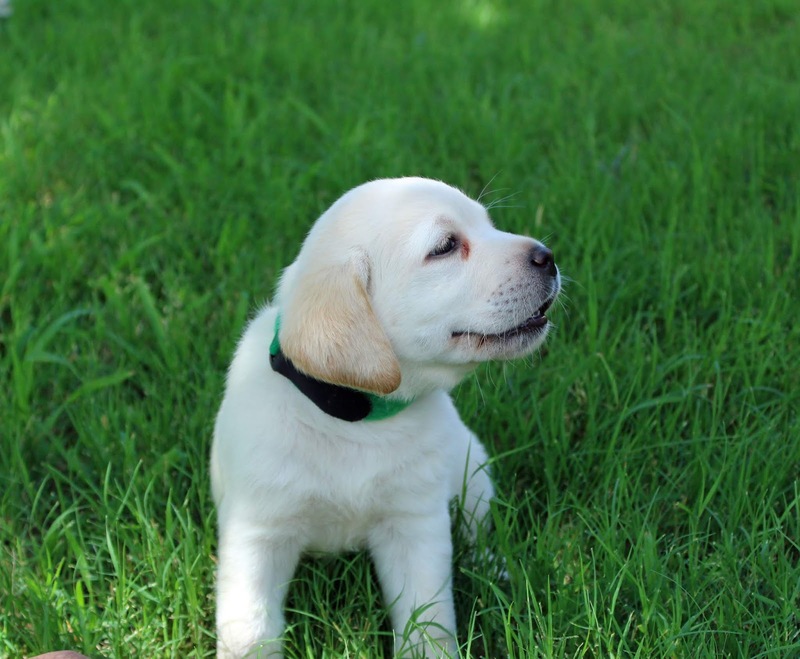 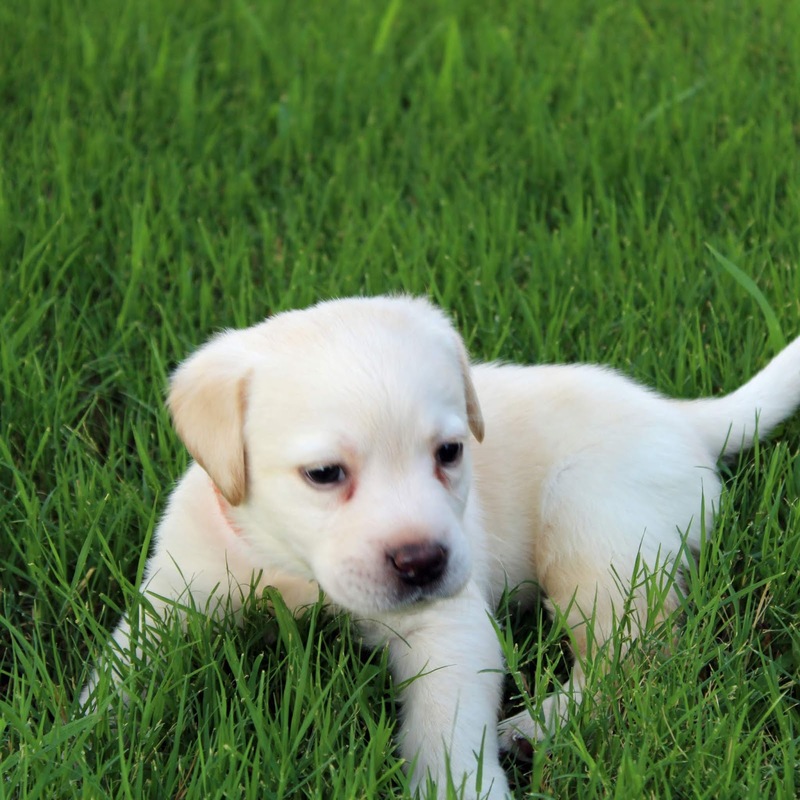 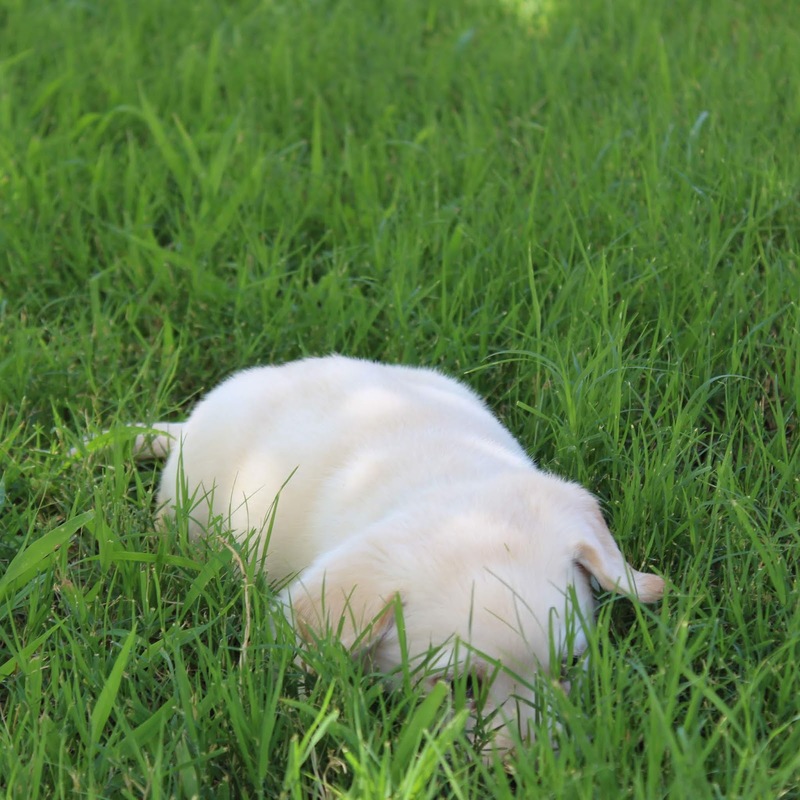 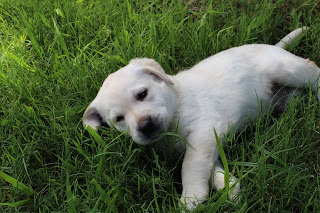 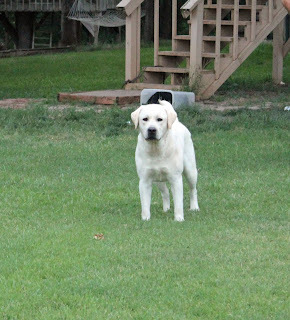 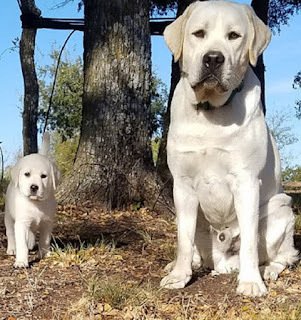 EDUCATION: Hero Labradors Promises that we will pursue AKC-provided or AKC-approved continuing breeder education so that we stay educated on the best breeding practices, including advances in canine health. 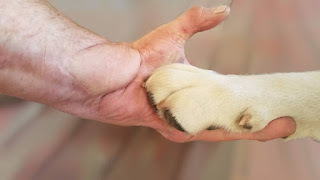 ACCOUNTABILITY: We agree to comply with the AKC Care and Conditions Policy, including inspections by the AKC, and promising to share health testing and continuing education documentation with AKC. 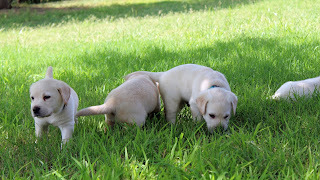 RESPONSIBILITY: Accepting responsibility for the health and well-being of the puppies we produce and for complying with all laws regarding the ownership and maintenance of dogs.